October is coming swiftly upon us and October means PUMPKINS! I love decorating with pumpkins, particularly faux ones, as I can reuse them year after year and decorate them in any number of crafty ways. If you, too, love to pretty up pumpkins, then this post is for you! 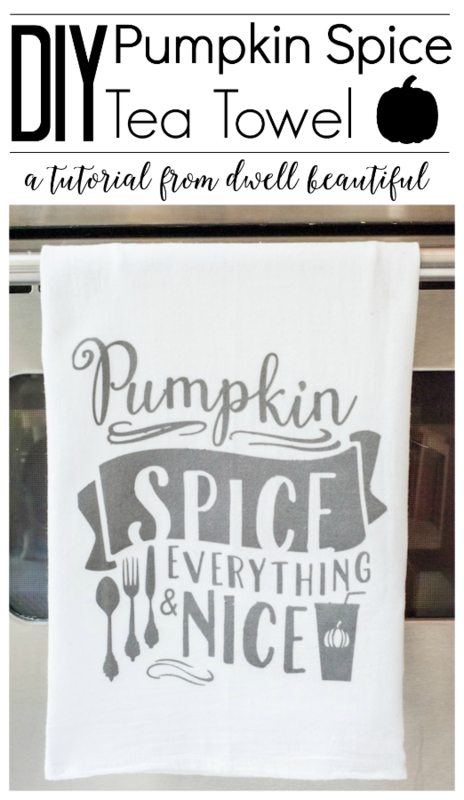 I’ve rounded up over 10 creative fall pumpkin projects that are sure to get you pumped and ready for fall and Halloween! Whether you want to put in a little effort or a lot, one of these fall pumpkin projects is for you! From paint to stickers to fabric to paper, there are a ton of different options for making your pumpkin projects fit your style. And the great part is that most of them only take a matter of minutes! If you love what you see, be sure to click through and pin from the original source! Which one of these fall pumpkin projects is your favorite? Such creative and unique ideas! Thanks so much for including my rustic felt pumpkins in this fabulous round up! You are the pumpkin queen! Love your creative ideas every year – so happy to include it! I love the canning ring pumpkins. Thanks for the link! Thank you for sharing my pumpkin! Happy FALL!